Eric and Ginger and Jack if they're looking down on us would be proud. This is an exceptional night of wonderful music. Why See The Music of Cream? The tribute act consists of Kofi Baker, the son of drummer Ginger Baker, Malcolm Bruce, the son of lead singer Jack Bruce and Will Johns, the nephew of guitarist Eric Clapton. 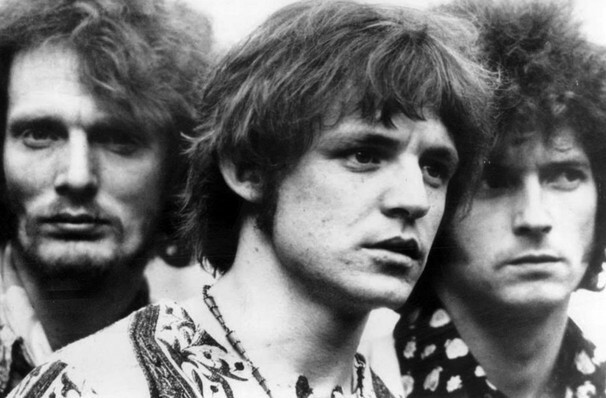 Widely hailed as the worlds first supergroups, Cream comprised of skilful stand alone musicians who were collectively inducted into the Rock and Roll Hall of Fame in 1993 and had the world's first platinum selling double album for Wheels of Fire (1968). 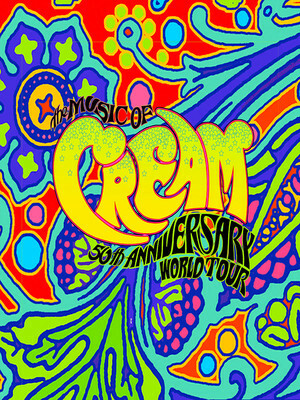 Kofi Baker, Malcolm Bruce and Will Johns are all experienced musically and have utilised the gifts passed down from their relatives to perform all over the country keeping the legacy of Cream alive, 50 years on from the bands debut. Seen The Music of Cream? Loved it? Hated it? Sound good to you? Share this page on social media and let your friends know about The Music of Cream at Palace Theater. Please note: The term Palace Theater and/or The Music of Cream as well as all associated graphics, logos, and/or other trademarks, tradenames or copyrights are the property of the Palace Theater and/or The Music of Cream and are used herein for factual descriptive purposes only. We are in no way associated with or authorized by the Palace Theater and/or The Music of Cream and neither that entity nor any of its affiliates have licensed or endorsed us to sell tickets, goods and or services in conjunction with their events.